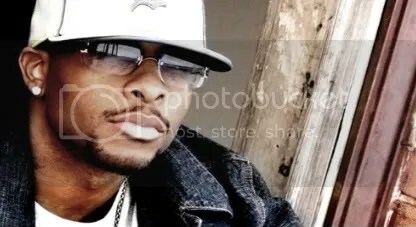 1/4 of the Slaughter is gearing up for his release “Street Hop” on Oct.20 so check out the track and don’t forget to cop! Mr Peter Parker’s producer, Zeke The Freak fills in while Parker is in NYC. Zeke interviews Slaughterhouse and talks about the beef with Raekwon, their next album and Joell talks about the record with Brother Ali. Then they speak on when each of them will release their solo projects. This is what happens when you mix 3 drunk members of Slaughterhouse (Joell Ortiz, Royce da 5′9″, and Crooked I) with a drunken-groupie cameraman. Uhm… please direct me to the funeral. Via Nahright. 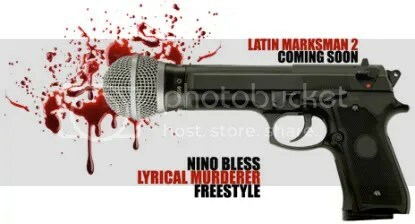 Nino trys his pen at his own version the Slaughterhouse cut, Lyrical Murderers. Please believe he spits nothing but fire bars. JoeBuddenTV: Ladies, How Many Chances Do We Get?